--> USB3.0 Drive Copy 5GB data time 780 seconds, It's More Faster Than the USB3.0 USB Flash Drive. *High-speed storage for photos, videos and files. 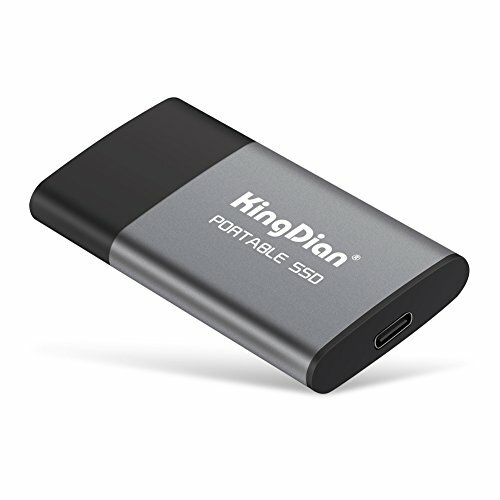 *Boost your data transfer speeds with kingdian rapid ssd . *Super fast read/write speeds up to 340/330 MB/s . * 3 years manufacturer warranty with free Technical support . * Mute Shock and vibration resistant, Sleek Stylish Design, built for the on-the-go Lifestyle .